So, do you belong from a low income background and are utterly depressed about your current financial situation? Poor economic condition not only prevents you from living a contented and fulfilling life, it also keeps you away from pursuing your dreams. All you can think of doing is struggling every single day just to cater to your mere necessary needs. But you do not have to put up with such dire financial condition for an entire lifetime. 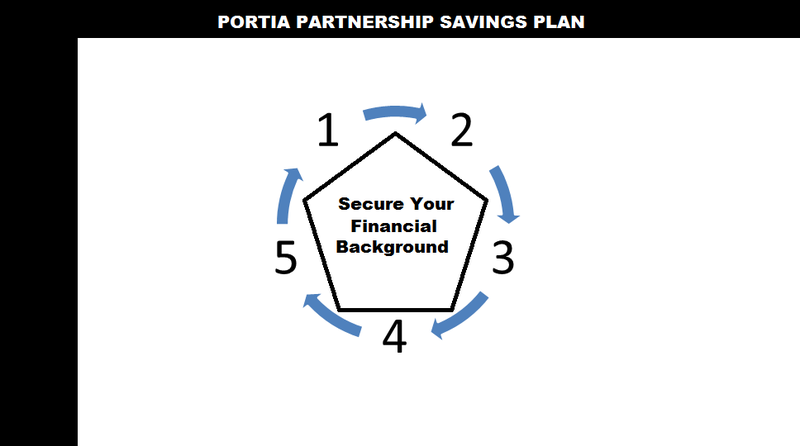 You too can opt for a secure future and live all your dreams simply by being a part of Portia Partnership Plan, a short term money saving plan, designed to assist the poor. 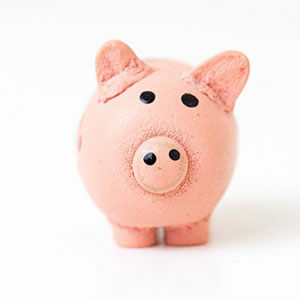 In this process, you save a small sum of cash each month as per your convenience and then withdraw the entire sum altogether at the completion of the project. 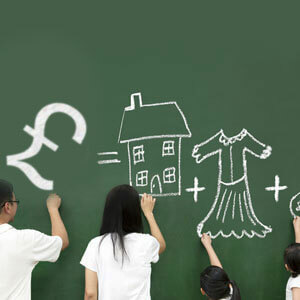 Discussed below is how opting for this money saving scheme can assist you in ensuring a fulfilling future. When you become a member of the Portia Partnership Savings Plan, you cut short all your unnecessary expenses and save that money for your future. The founder of this plan offers multiple schemes to pay the installments and you are allowed to choose the one which is the most convenient one for you. 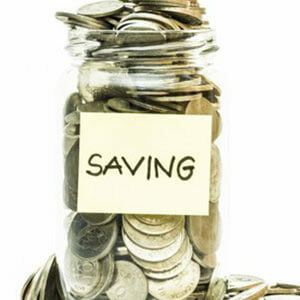 You can go for a weekly, monthly, fort-night or five weeks plan and opt for saving an affordable sum as per your capability. After you have completed paying four installments, you can even apply for a loan if you need and cater to your emergency situations. Forming a habit of saving each month and receiving the whole sum altogether at the end of the financial plan isn’t the only benefit you can enjoy by being a part of Portia Partnership Plan. 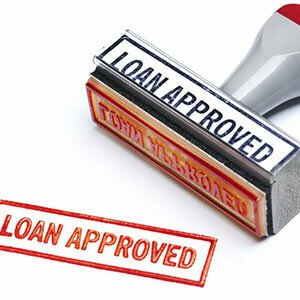 You are also able to enjoy the exciting benefits of extended interest that you are going to receive with your amount. So, you see, being a member of this most dependable partnership plan not only assists you in securing your future and avoid spending money on unnecessary things, it also helps you building money in the safest and easiest way. 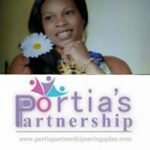 Portia Partnership Savings Plan is a short term money saving club that was founded by Portia Grant with the intention of helping the poor in living a better and more fulfilling life. She has been efficiently assisting all her clients in the entire UK ever since the formation of this group. Please get in touch with this services provider for further information.